If you remove my last 4 words, I’ll be a question. If you remove my first and last 4 words, I will be needed for protecting your head. My 7th and 8th words are same. 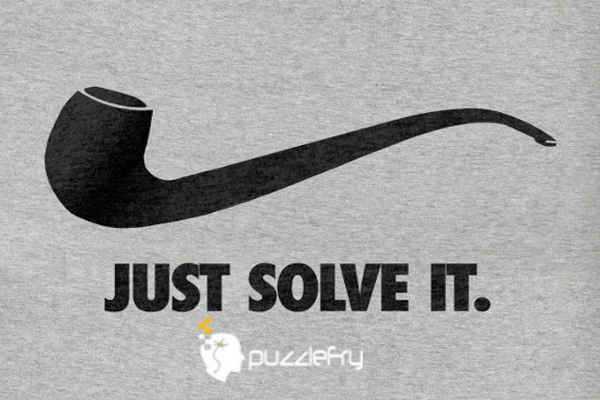 SherlockHolmes Expert Asked on 15th May 2018 in Riddles. reach2pranab Curious Answered on 15th June 2018.